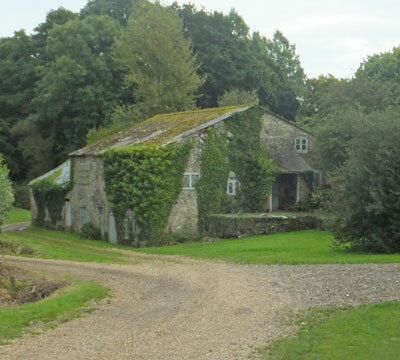 A watermill at Gatcombe on the Medina river is recorded in the Domesday Book. It was recorded as a corn mill, and ceased to operate in the 1960's. The building remains and is used for storage.